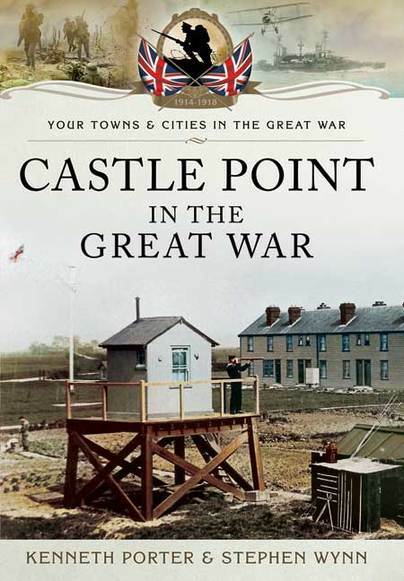 You'll be £12.99 closer to your next £10.00 credit when you purchase Castle Point in the Great War. What's this? A brief history on the various parishes that make up the Borough of Castle Point and what life was like prior to 1915. It includes stories of suspected aliens, conscientious objectors (The peculiar People), those who claimed exemption for business reasons and British overseas internees. Although a book primarily intended for those interested in local history, I found it an extremely enjoyable read, probably because of the inclusion of invaluable newspaper reports, photographs, handwritten accounts and poems. An illuminating account of South East Essex from 1914 to 1918, from where nearly 200 men lost their lives. Part of the excellent 'Your Towns & Cities in the Great War' series, this volume records the memories and recollections of those who served and returned home. It also tells of the 189 men from the area who fell. Included throughout are wartime newspaper reports recounting daily life and telling of the sacrifices of those left at home. 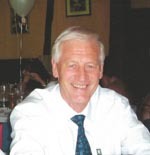 All aspects are covered including the role of women, the conscientious objectors and those exempt from serving in the military.